Ahmad Saeedi was born on April 5th, 1988 in Shiraz, Iran. At a very young age, Ahmad was interested in music. At age 13, Ahmad Saeedi started building up a strong passion for the Spanish Guitar. At the same time in playing the Guitar, Ahmad started singing as well. 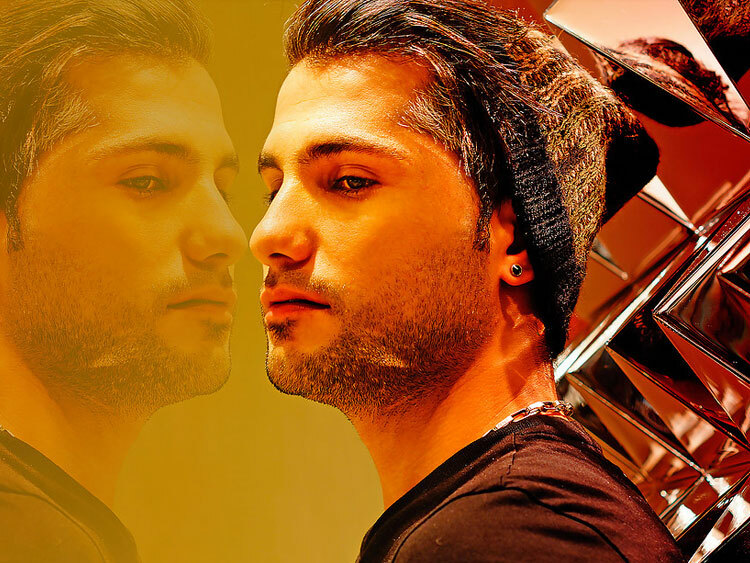 Ahmad Saeedi's very first track was "Vabastat Shodam" which was released in the summer of 2010. This song was known to be a hit song that was published worldwide. 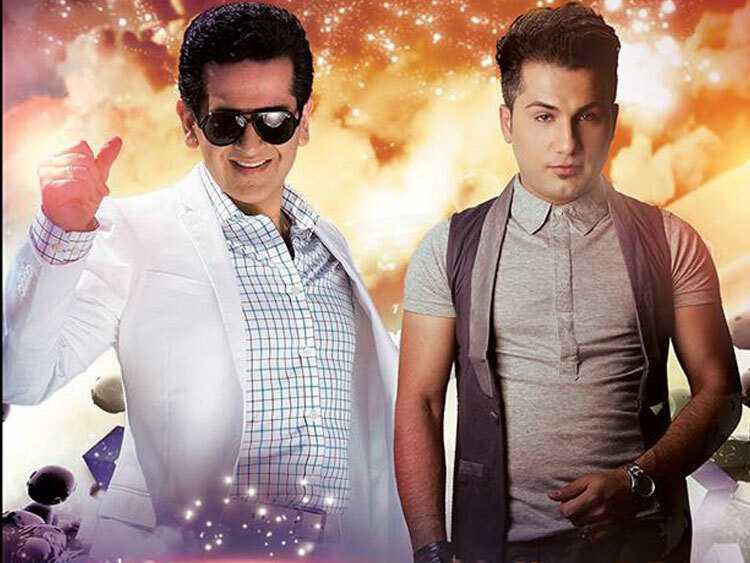 In the year 2012, Ahmad Saeedi officially released his album "Vabastat Shodam". This album is available online. 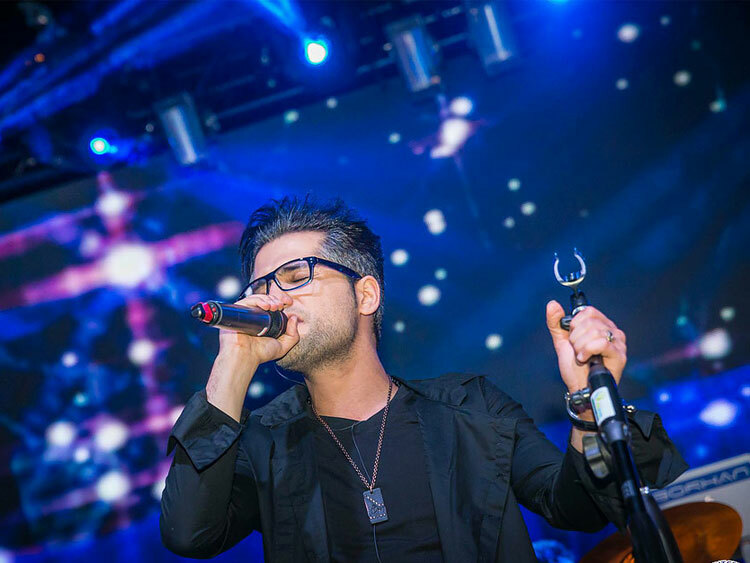 After a short period of time in releasing his album, Ahmad has released several single popular hit tracks and Videos: Shadidan, Asari Bad Az To, With you (Ba To), Nazanin and several other hit single tracks. Ahmad Saeedi moved to the United States in 2013 and resides in Washington, D.C. Stay tuned for more tracks and music video from Ahmad Saeedi.